Tag Wars comes to a finish! Spoilers for upcoming weeks of Ring of Honor Wrestling. Today we get a Ring of Honor World title match which feels like an enormously overbooked mess of a mid-card match. Let's go! 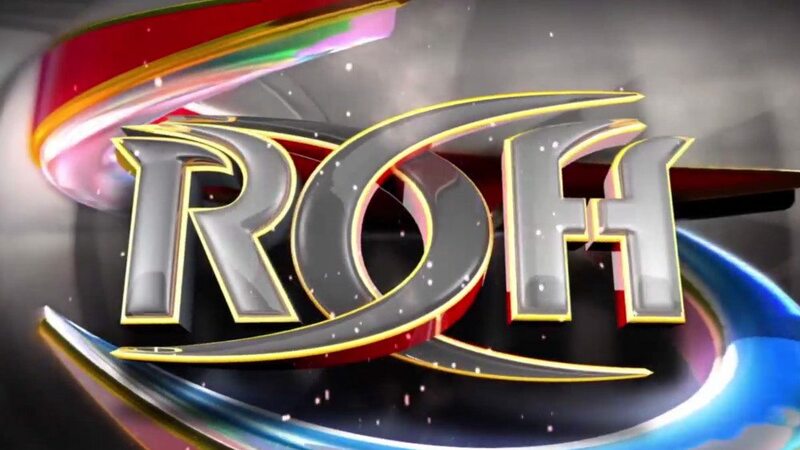 This week, ROH treats us to a "best of" episode to end the year. Let's get some popcorn and enjoy! 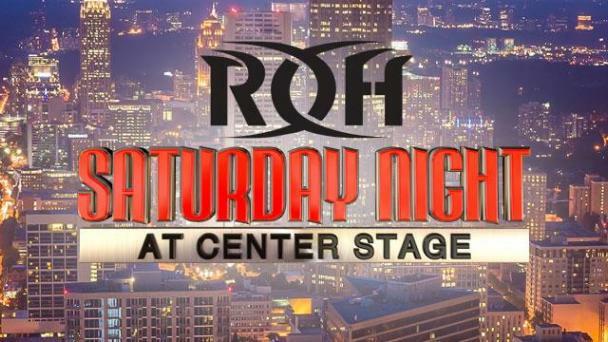 The Women of Honor take center stage tonight on a special Ring of Honor hour of television.